The everyday staple updated with French details in colorful palettes. 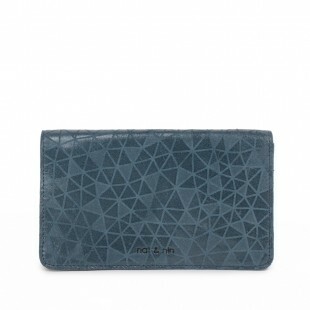 Our signature geometric two-toned leather gives a classic wallet a chic twist. 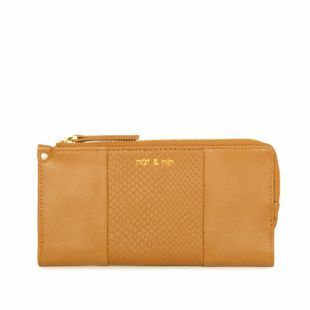 Two zippered compartments and multiple card slots keep you organized. Fashion meets function with eye-catching graphic details, endless card slots and an easy button clasp you can snap shut with a satisfying "click. "This lovely mini card-holder slides into your back pocket and waits patiently for its moment in the spotlight, from morning café to happy hour. Signed, sealed, delivered, it's yours. 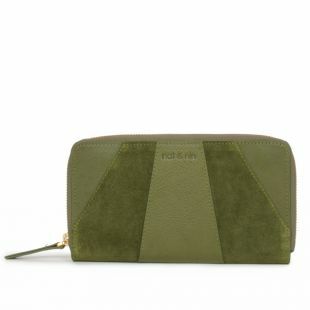 This envelope wallet is sleekly structured with a removable pouch, card slots, cash holder and space for all those café or green juice punch cards. 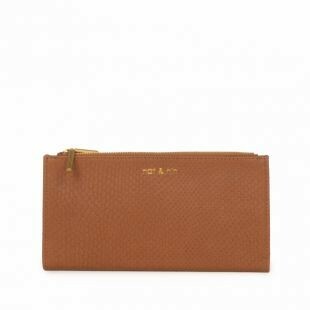 The ultimate Parisian-chic wallet, perfectly outfitted with a reptile print and all the zippered compartments and card slots you could ever need. A true classic, revisited for the modern fashionista. 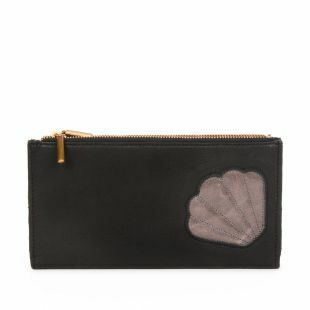 A little seashell accent goes a long way to making you smile every time you reach for it. As spacious and easy as a day at the beach. 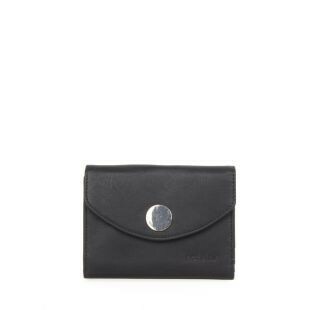 This buttery, pebbled leather wallet holds everything you need and does it in style, without taking up too much space in your busy bag and busier life. 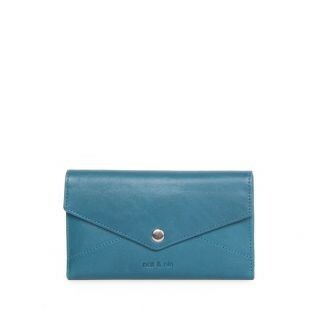 Chic leather wallets designed in Paris. 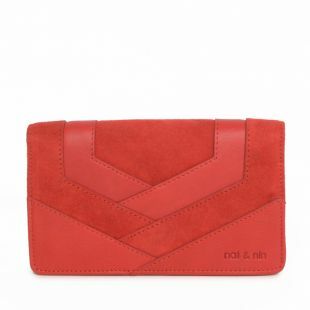 Nat & Nin is all about natural sophistication and a refreshing simplicity. 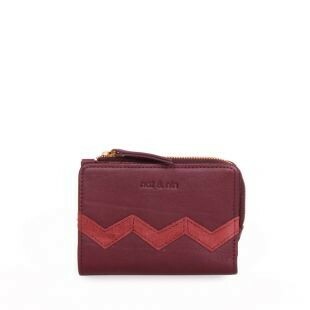 Discover our collection of designer wallets for women. 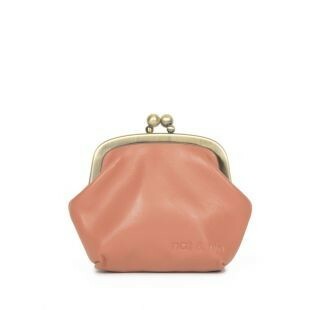 Read more Since 2005, Nat & Nin have been designing handbags and leather wallets for women from their atelier in Paris. Nat & Nin uses only the highest quality Italian leather and partners with tanneries which guarantee the origin and traceability of the leather, as well as compliance with labor rights.